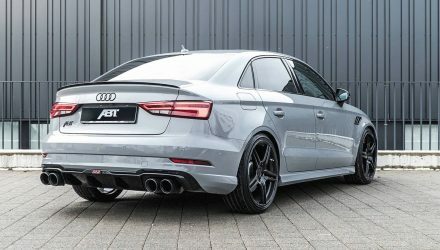 A high-powered version of the Audi RS 3 sedan has been prepared by Schaeffler, with over 880kW and ridiculous performance. 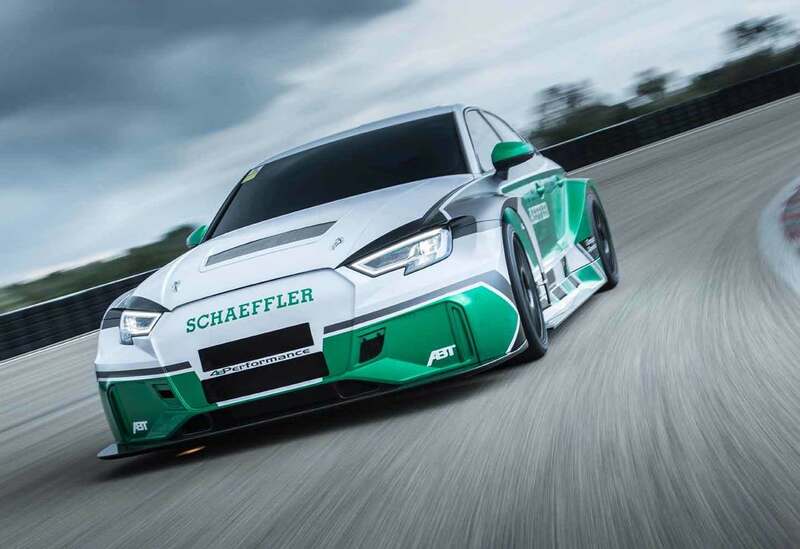 Dubbed the 4ePerformance, the car is capable of covering 0-200km/h in under seven seconds, thanks to a powertrain lifted straight out of Formula E. Schaeffler is a sponsor the Audi ABT team in Formula E, so the electric motor, batteries and electro-wizardry is transplanted straight from the electric racecar. 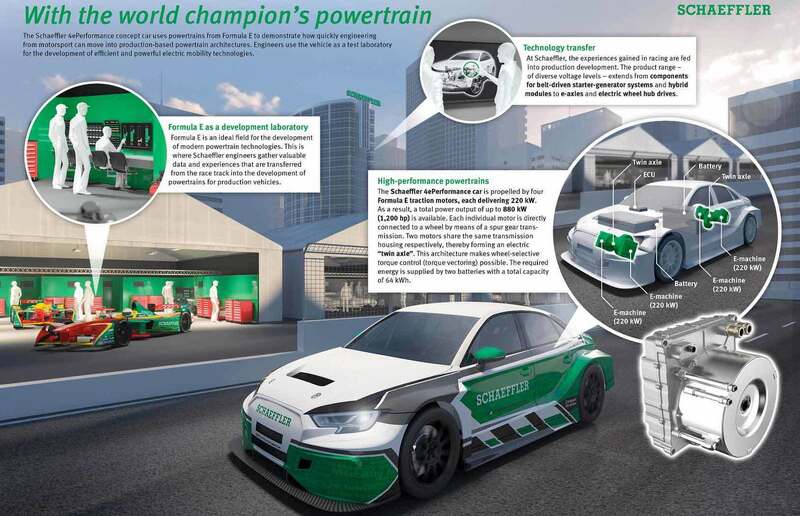 Combined battery output is 64kWh, thanks to two separate battery packs mounted at the front and rear of the vehicle. 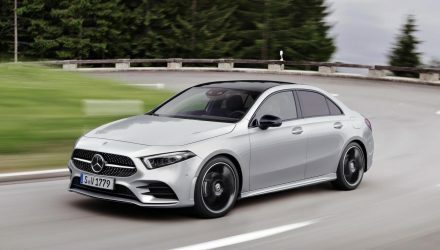 The twin-axle electric propulsion system has a gearbox at each axle, which manages torque vectoring, distributing torque to the outside wheel during hard cornering. 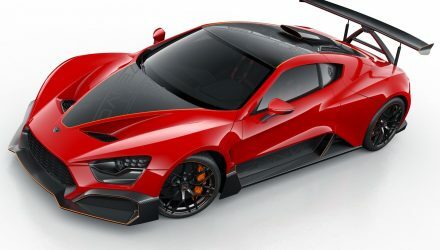 The exterior is completely overhauled and uses a full-fat aero kit with race-like wheel arches, a super-low splitter for the front matching a set of side skirts. Around the back you’ll see a chopped-off bumper bar. Check out the video below to see the 4ePerformance in action.